Michelle @ Machete Press Junket [HQ]. Portrait of Michelle from a Machete press junket. Photographer unknown. 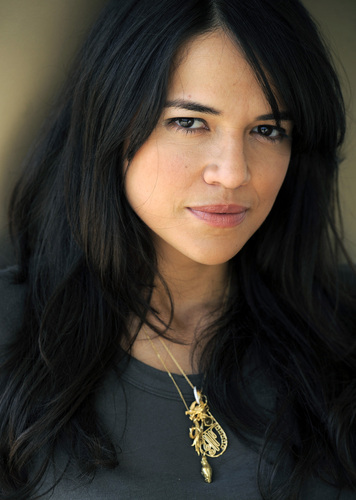 August 2010.. HD Wallpaper and background images in the मिशेल रोड्रिगेज़ club tagged: michelle rodriguez machete press junket portrait hq 2010.